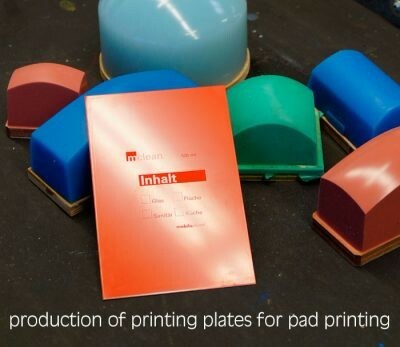 SCREEN PRINTING + PAD PRINTING? 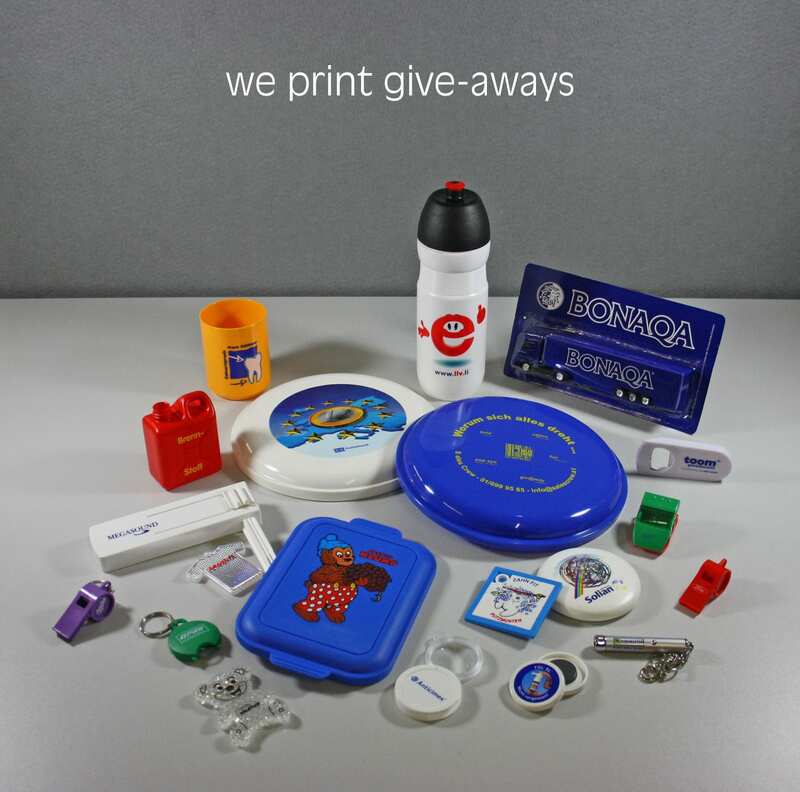 Would you like to get your plastic bottles, promotional items or other products printed? For over 20 years our customers can rely on the highest quality, the best consulting and the optimal quality-price ratio. 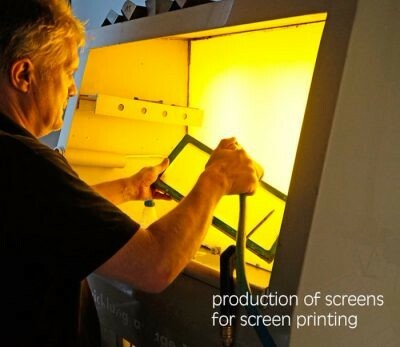 To furnish your plastic packaging or promotional items we use screen printing and pad printing processes. using one colour. 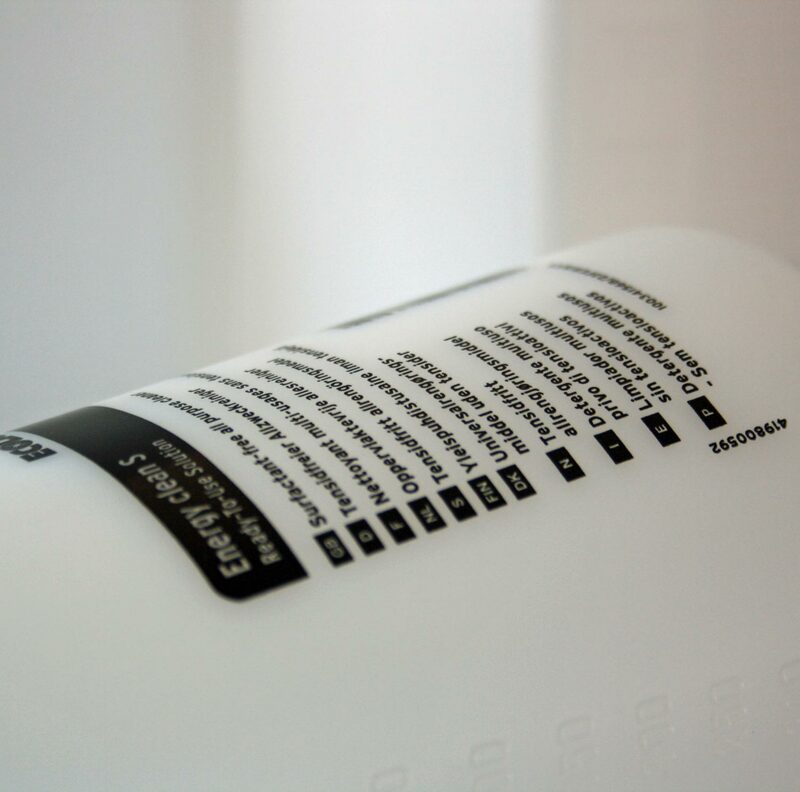 We produce printing plates containing the imprint of your design according to our or your own drafts. Would you like to learn more or get a non-binding quote? We will gladly consult you! 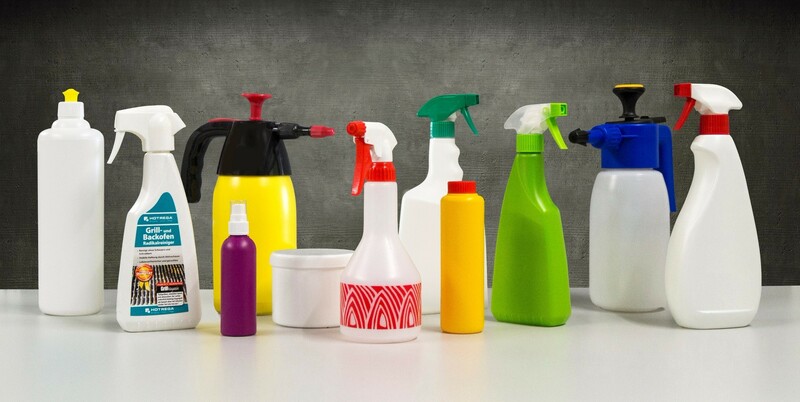 If you´d like to get your bottles, trigger sprayers, closures and various promotional items decorated with the help of screen or pad printing, then we are exactly the right partners for you. 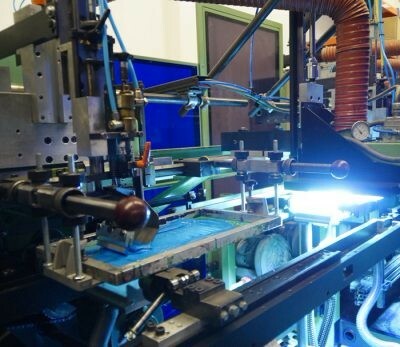 We have more than 20 years of expertise with these printing processes. Simply give us a call at: + 49 821 56876-0 or write us an e-mail at: info(at)lindner-spruehsysteme.de. We will consult you non-binding and free of charge about the possibilities, units, prices, delivery times und more.